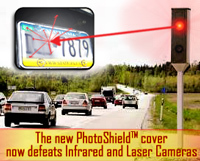 07: PhotoShield Cover : Buy 4 Covers Get 1 PhotoBlocker Spray FREE! + FREE Shipping (50-70% OFF!) Discounts Apply !